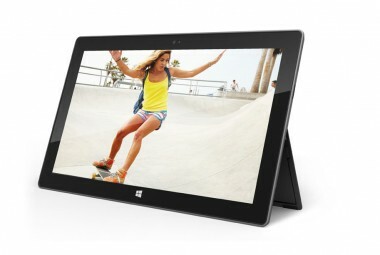 Since it first debuted its new Surface tablet, Microsoft has insisted that the device will not alienate its longtime PC manufacturing partners. The party line: By developing internally the tablet it evidently didn’t trust its partners to build, Microsoft isn’t stepping between them and their customers, it’s simply providing a reference design meant to guide their development process. But few are buying that argument. Not even Microsoft itself. On Thursday, the company finally conceded that competing head-on with PC makers in the tablet space might damage its relationships with them. That’s as self-evident a hypothesis as you’ll find. But Microsoft has been dodging it for weeks now, obviously uncomfortable with it. So it’s nice to see the company publicly acknowledging that it is indeed about to compete with its own customers, and that there are risks that go along with that.